This article is a continuation of a series on Gut Health. If you have missed the first one click here. Your pancreas is one of those strong and silent organs that keep you alive without asking for much attention. You don’t see a lot of Pancreas cleanse kits in the health food store. In Traditional Chinese medicine (TCM), your Pancreas is described as functioning the same way soil functions in Nature. 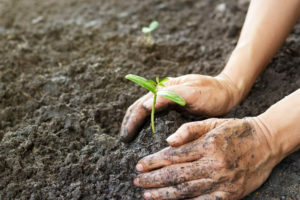 That may sound strange, but the soil is that dark secretive place where worms and microbes turn all of the leaves and leftovers into nutrient dense and compost-enriched soil. 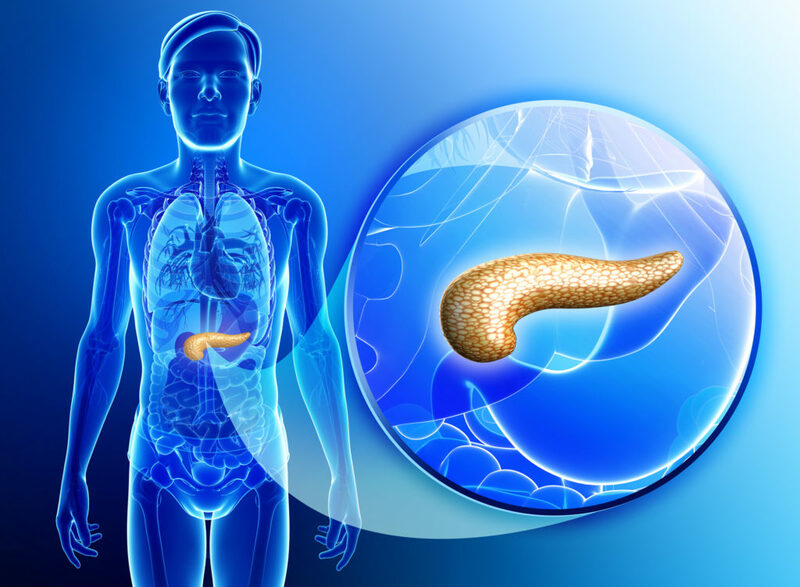 In TCM, your Pancreas is said to function by separating the clear and turbid, maintaining the health of your flesh (muscles and fat) and it also determines your quality and clarity of thought and imagination. Each of these functions, which were understood thousands of years ago, is confirmed by and is explainable with modern science. Pretty Cool! When stimulated with Stomach Acid, your Pancreas secretes digestive enzymes that continue the breakdown of carbohydrates, fatty acids, and proteins. Your pancreas also secretes some other very special enzymes that break down the nucleic acids, the smallest and most complicated parts of the actual cellular structures of your food. Now that is separating the clear (useful nutrients) from the turbid (waste). 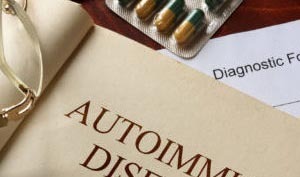 Your Pancreatic Enzymes also interact with your Micro-biome, the massive ecology of micro-bacteria that are essential to proper digestion, immunity, as well as mental and emotional adaptability. I had to bring up the bugs – they actually are essential to all aspects of your health. Especially your clarity of thought and imagination. If you have a history of poor health, chronic stress or poor eating habits, it is possible that you have strained or even exhausted your organ reserves of digestive enzymes. In this quiz, I will focus on the digestive function of your Pancreas. In other quizzes on things like Hypoglycemia and Insulin resistance, you can find out how your Pancreas is doing there. Are you prone to Nausea and/or vomiting? Do you have a dull pain from your abdomen into your mid back? Does the pain worsen after a fatty meal? Do you experience bloating or gas 2 hours after a meal? Take Betaine HCl if you also have symptoms of insufficient stomach acid. Take an Enteric Coated digestive enzyme supplement. Make sure you are not at risk for Irritable or Inflammatory Bowel Diseases. Add a healthy oil or fat to any serving of carbohydrates. Follow food-combining rules as precisely as possible. Eat some raw sprouts, if they give you indigestion or diarrhea stop. Eat more fish and poultry, especially salmon and turkey and don’t take off the skin. Meditate for twenty minutes every day if possible. Give Intermittent Fasting a try. You Pancreas might want a day off. Next up, we will learn about the Ketogenic Diet is all about. 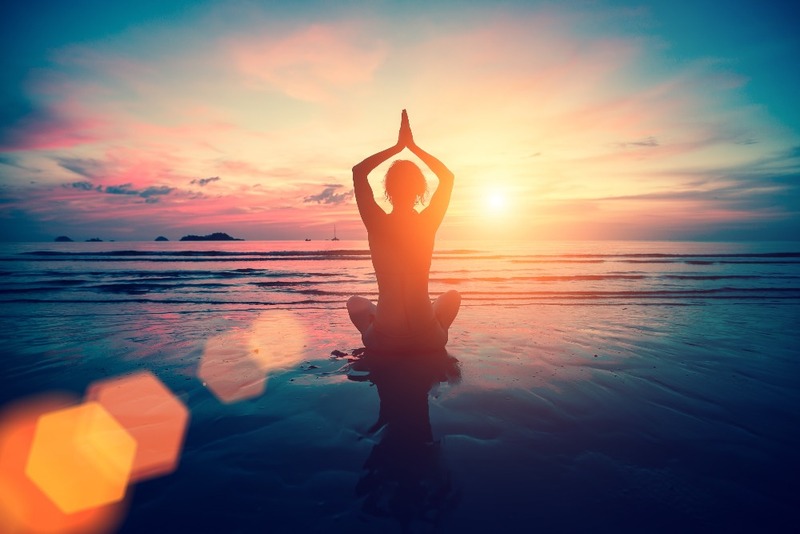 My 10 Weeks to Abundant Health is coming up on Wednesday, September 19th at 6:30 pm. If you are looking for some reasons to commit, some mentoring and some accountability buddies, this is for you! I am almost finished the Second Edition of my book, ‘Returning to an ancestral diet.’ If you want a copy of the original 600 page monster of a cookbook with 500 recipes from around the world, get your copy soon.